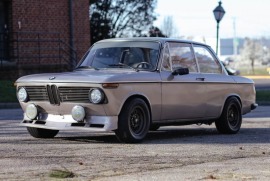 Hello 2002faq ,I recently purchased a 2002 on OfferUp , sight unseen , out of Idaho ; It competed in the 24 hours of Lemons races sometime 1993-2003 . It has a full cage all the way back to the trunk . Floorboards have no rust damage , Doorsills and Rocker Panels are straight .No windows except front windshield. No interior. 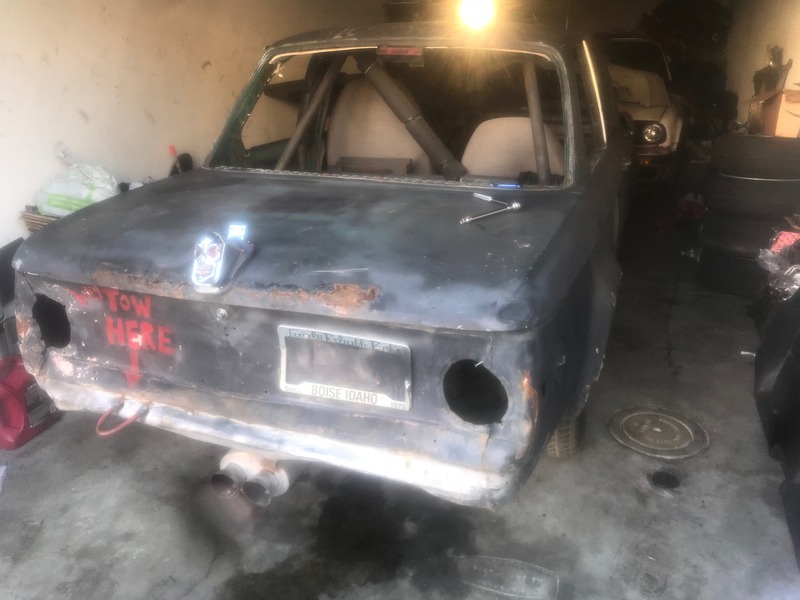 Only rust we have is on either side of quarter panel section of the trunk lid , and the trunk lid itself was rusted through , already have another one: and the actual quarter panel on the driver's side is rusted through . other than that is minor surface rust on most things I am already replacing. Pictures with my iphone with a bad camera lens.